Available in a number of sizes, colors, and styles, cake stands are perfect for holding so much more than just cake. 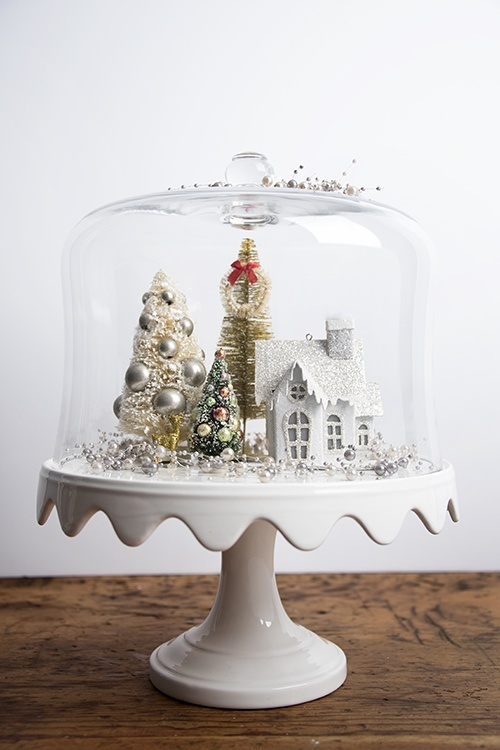 And with Christmas just a matter of weeks away, we decided to share 7 of our favorite ways to use cake stands for decorative purposes this holiday season. 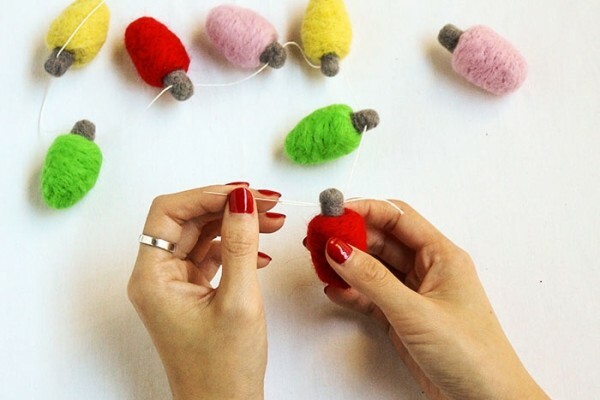 Take a peek at our favorite ideas below and get ready to be inspired! 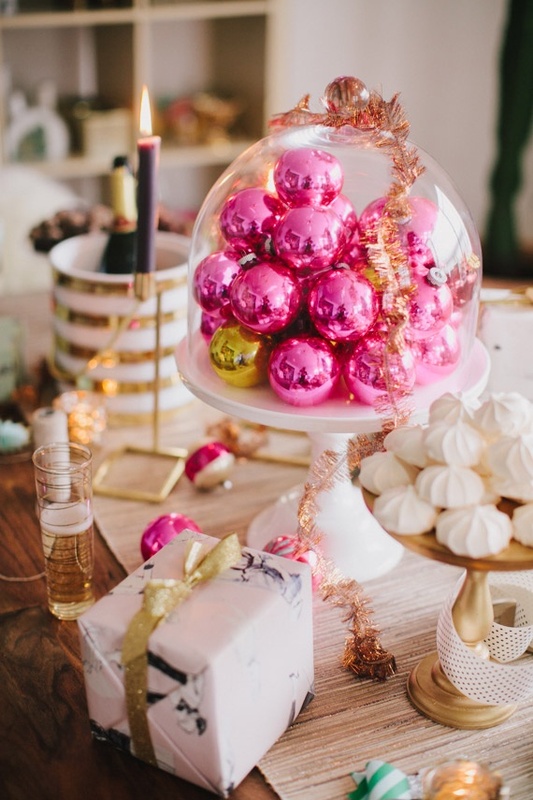 Stack your favorite colored round ornaments on your cake stand and top with the lid for a pretty centerpiece. Use a tiered cake stand to display cups and drink mixes such as tea, coffee, and hot chocolate. 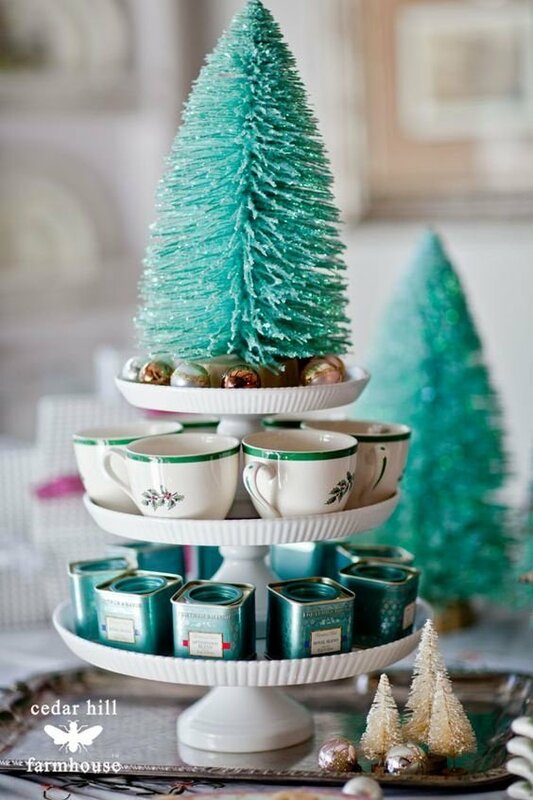 Grab your favorite winter scented candle (like peppermint or evergreen) and place on top of your cake stand. 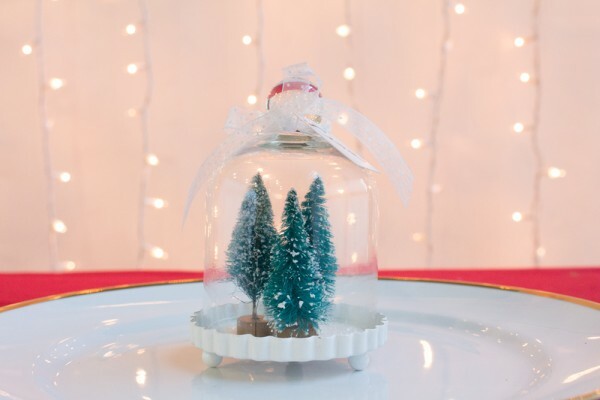 For a more festive look, add garnish such as pine and berries. 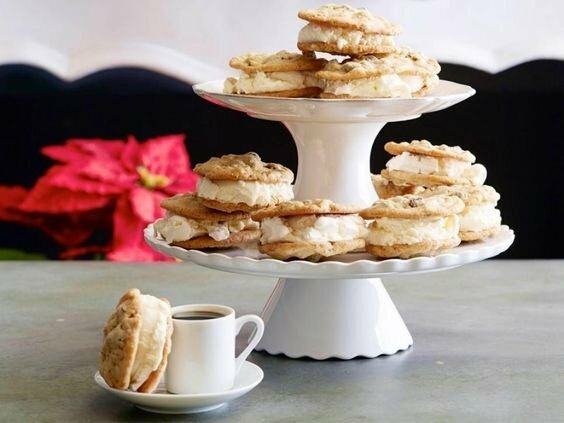 Whether you’re keeping cookies out for the whole month or just for Santa’s visit, try placing the cookies on a cake stand for a special presentation. 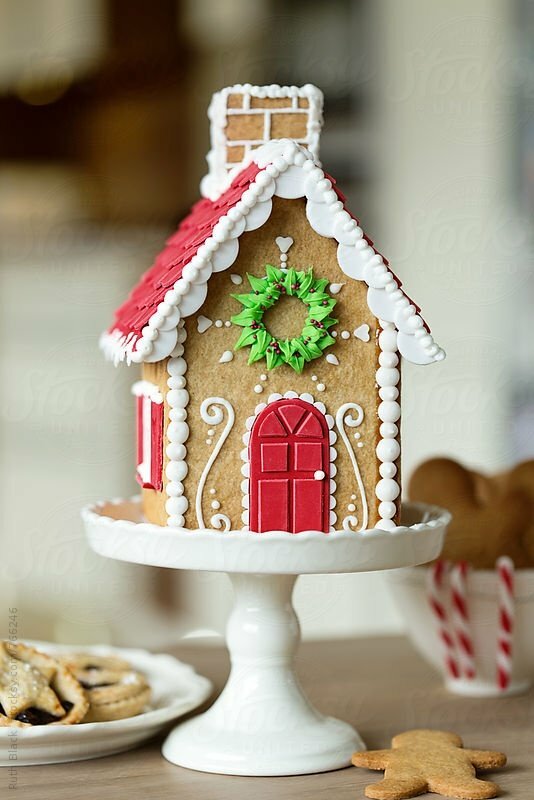 Whether a real gingerbread house or just a display, a cake stand makes these cute houses look regal. 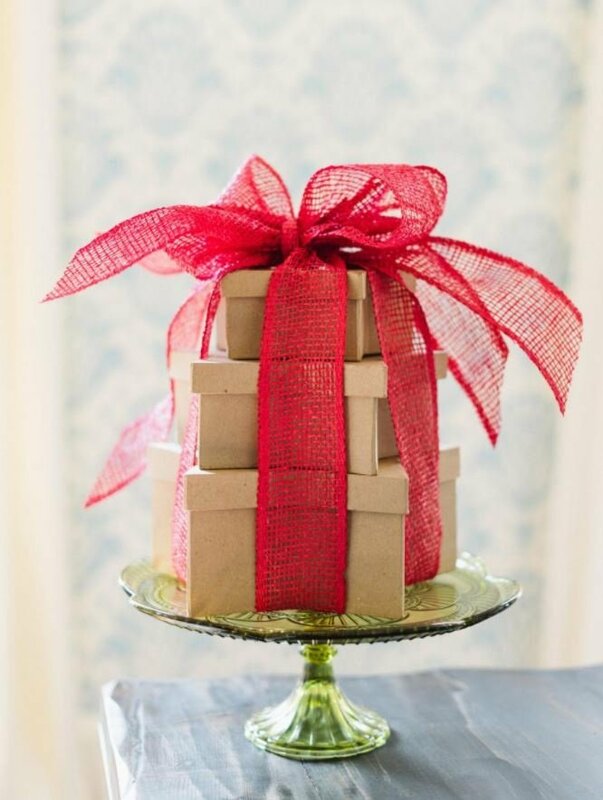 Stack gifts on top of each other and place on a cake stand for a fun decorative piece. A snowy scene looks all the more pretty when on top of a cake stand. Add the lid and this scene even looks like a snowglobe! 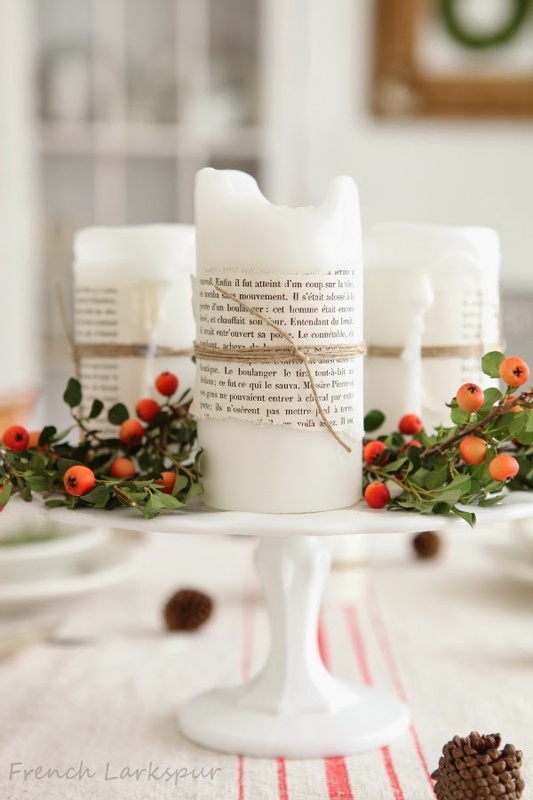 Do you have any other creative ideas for using cake plates this holiday season? Which of our seven ideas is your favorite?